I’ll be participating this years Int. 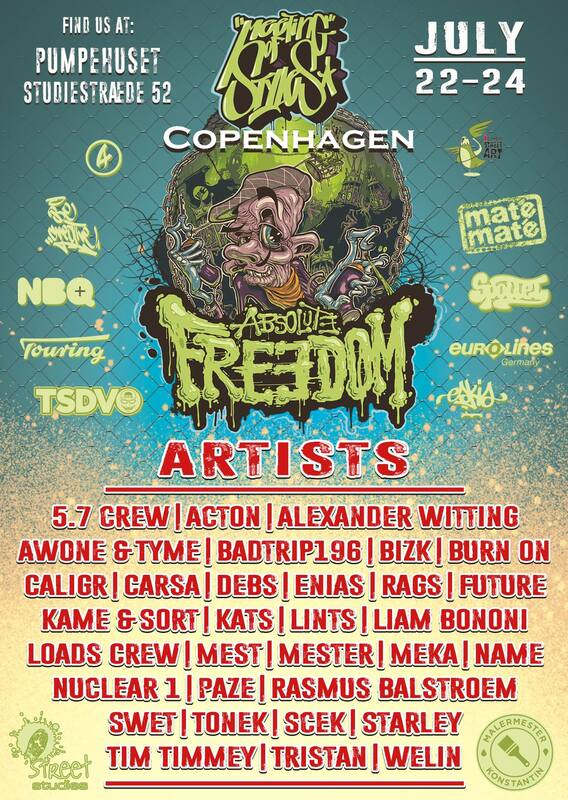 Meeting of Styles event at Copenhagen. This is truly an honour for me. 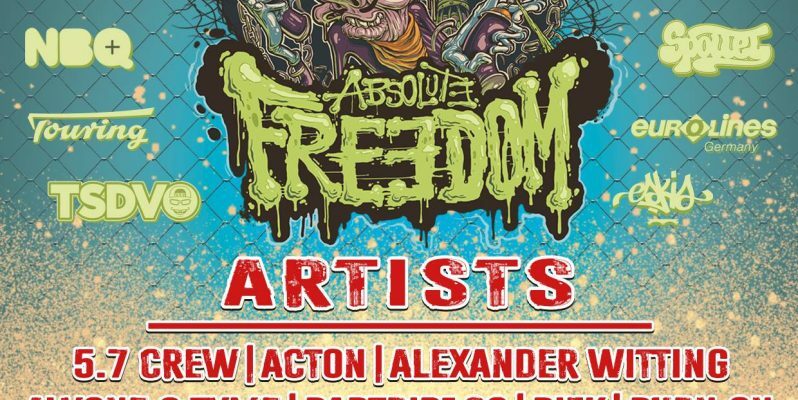 The festival is the biggest graffiti event worldwide, held annually in over 20 countries. And the skills of the participants are unbelievable so I know I need to pull my 110%. Come to think of it, I am not sure how many (if any?) finnish graffiti artists have participated in the MOS events outside Finland prior to me. Expect bunch of photos after the event. And if you are interested to follow the event almost in real time, I suggest you follow their Facebook-page or Instagram-profile. I try to update my Instagram-profile from the event as well but I know my focus will be on the actual painting, not documenting it. To see the complete flyer, click here and my photos here.